Riverside & San Bernardino's leading disabled veteran-owned enterprise serving all your heating, cooling, and electric needs for both residential and commercial properties. At All Temperature Air, we know that finding a dependable team to repair your home comfort system can be difficult. This is why we work tirelessly on every job to ensure that our customers experience the absolute best that the industry has to offer. 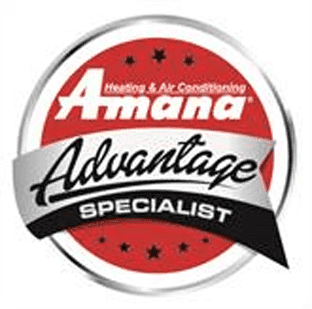 Quality materials, expert service, and professional courtesy is the name of the game for our Riverside HVAC specialists. Life’s better when you’re comfortable! Call All Temperature Air at (951) 425-4084 today. 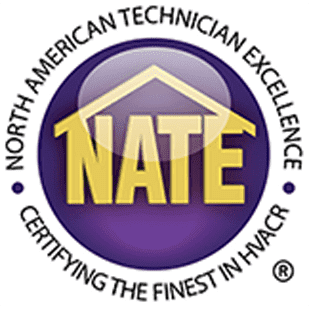 Whether you are dealing with a troublesome furnace, need a new air conditioning system, want routine maintenance on your ductwork, or even are looking into solar energy for your home, we have the skill you need. Our team can help you to find the solution that is best for your home, your goals, and your budget. We want our customers to know that they can count on us for exceptional service and reliable results. All Temperature Air technicians understand that disasters can occur at any time, even on weekends or in the middle of the night, and are here for you to provide emergency repairs when you need them! You never have to deal with a faulty heater or air conditioner again. With our fast emergency service, we will have your Colton home comfortable again in no time. Not only do we offer HVAC repairs and installation, but we can help you find the best ways to save money through energy saving plans. 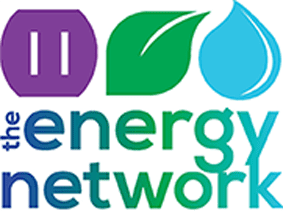 We work with our customers to find the best options for home efficiency improvements that work well with their property and their budget. ($89 Value) Give us a call today at (951) 425-4084 to schedule your service call!